This business is based in Brisbane in a location with great facilities including a very large hardstand area. It provides freight services down the east coast of Australia from just north of Brisbane to Melbourne. 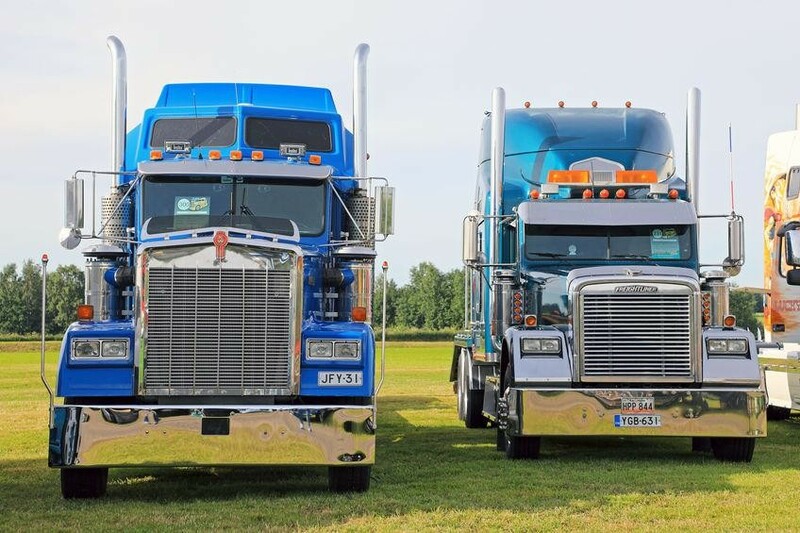 The fleet is a significant one comprising of 41 prime movers and trailers and 4 cars. During the financial year 2017/18 the business serviced approximately 180 separate clients with none so dominant that their withdrawal would damage the business. The turnover of the business in 2017/18 was in excess of $8 million dollars. That is on the back of at least 6 years of continuous significant growth. The potential to use this client base to continue to grow the business is enviable. The business caters to many different variety of jobs. The business has quality staff in place to keep operations running smoothly. Along with the growing sales over many years the staff and reliability of the business has built the reputation of this business. 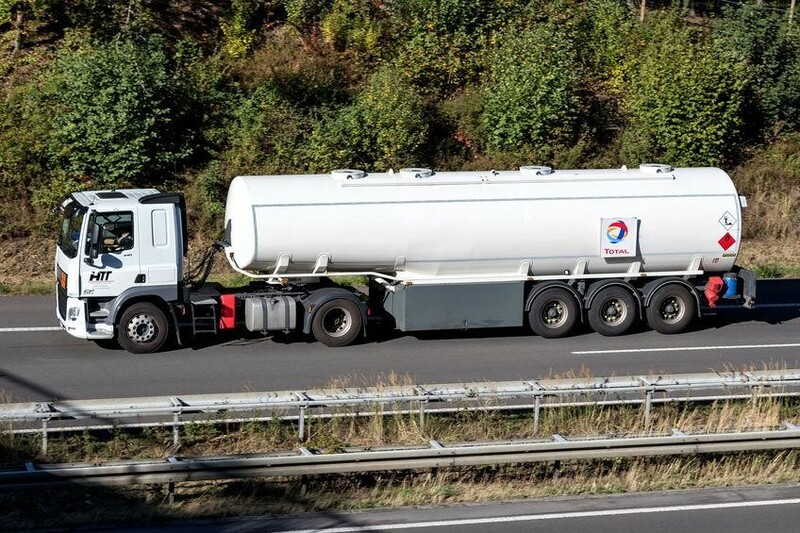 The business is licenced to haul dangerous goods and this provides a very profitable side to the business. A significant amount of finance will be available to assist with the purchase of the business. The seller is genuine in their desire to move the business onto the next owner. They have priced the business at very close to an asset sale. The average profit for the owner over the last 3 years has been over $500,000. Financial information is available up to 2017/18. If you would like to carry out an assessment of this business to determine the quality of the opportunity I would be delighted to send a confidentiality agreement for you to sign which I can then get the sellers to sign so I can provide you with information.